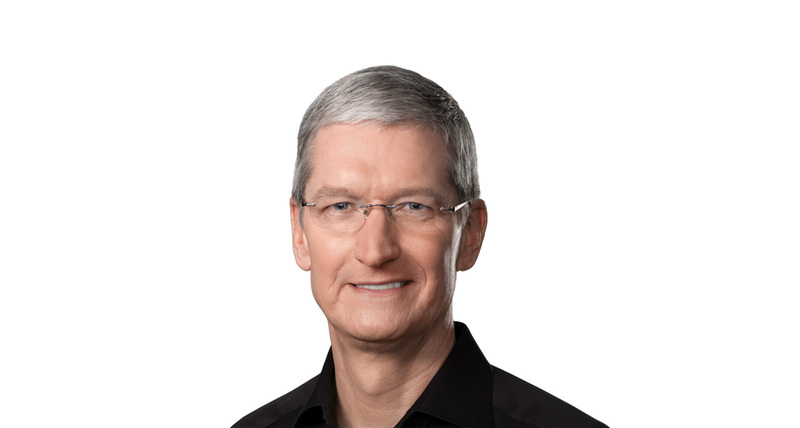 Apple finally became a trillion dollar company yesterday, and following the milestone, CEO Tim Cook sent a memo to all employees and while he called the achievement a “milestone,” he also said that it is not “the most important measure of our success”. The full memo subsequently found its way into the hands of Reuters, which is unsurprising considering it was sent to more than 120,000 Apple employees. 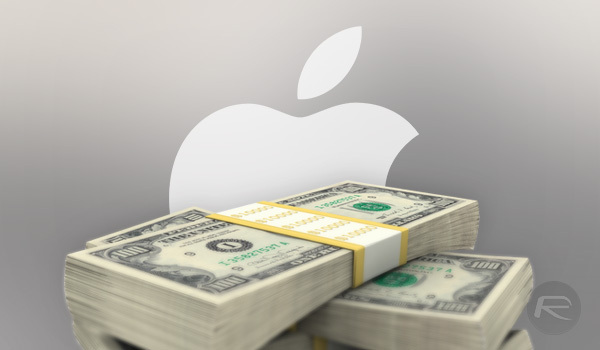 Apple crossed the $1 trillion market capitalization mark after months of expectation as to when it would happen, rather than whether it would come to fruition. With Amazon not far behind it expectations are that while Apple was the first US company to achieve the milestone it is unlikely to be the only one. This comes a day after Apple announced its latest quarterly results which, as has become the norm, included record-breaking numbers. It’s you, our team, that makes Apple great and our success is due to your hard work, dedication, and passion. I am deeply humbled by what you do, and it’s the privilege of a lifetime to work alongside you. I want to thank you from the bottom of my heart for all the late hours and extra trips, all the times you refuse to settle for anything less than excellence in our work together. Let’s take this moment to thank our customers, our suppliers and business partners, the Apple developer community, our coworkers, and all those who came before us at this remarkable company. Steve founded Apple on the belief that the power of human creativity can solve even the biggest challenges – and that the people who are crazy enough to think that they can change the world are the ones who do. In today’s world, our mission is more important than ever. Our products not only create moments of surprise and delight, they empower people all around the globe to enrich their lives and the lives of others. Now all eyes are on Amazon! Is he also going to thank all the tech companies he stole IP from and then sued in court?